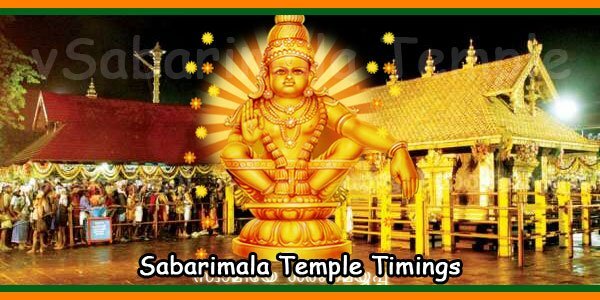 Opening and Closing Dates Times of Sabarimala Sree Ayyappa Swamy Temple for 2019. Kerala Ayyappa Swamy Temple will be open for darshan only some days in a year. Beneath are the dates on which the Sabarimala Ayyappa Temple will stay open throughout 2019. The Sabarimala Temple usually opens at 5:00 AM and closes at 10:00 PM. During the peak seasons, like Makara Vilakku Mahotsavam, times could be changed to accommodate the large number of devotees. 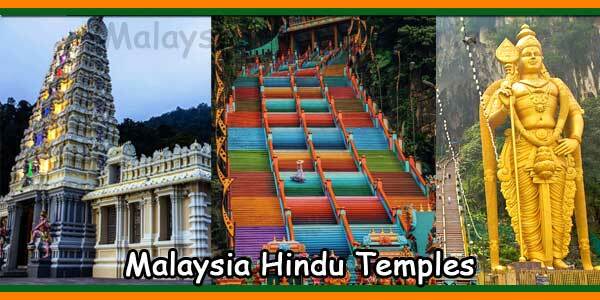 The temple of Sabarimala is one of the most famous temples in the state of Kerala, India. 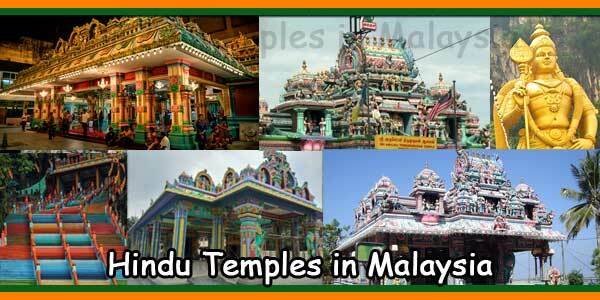 The temple of Sabarimala is located in the district of Pathanamthitta, in Kerala. The Sabarimala Temple is also known as the Sri Dharma Sastha Temple. 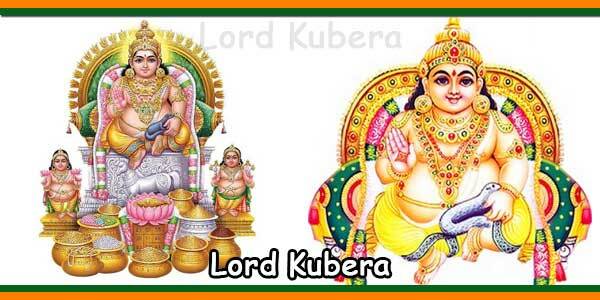 The Sabarimala temple is dedicated to Lord Ayyappa Swamy. 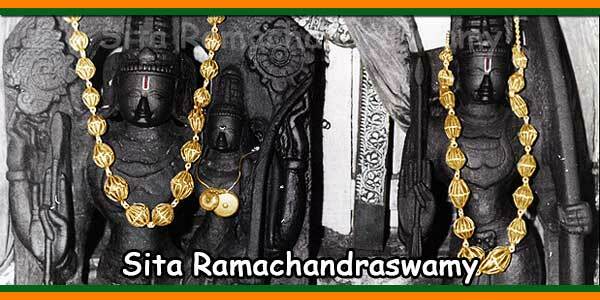 Nearly 100 million devotees of Lord Ayyapa Swamy are visiting each year. Sabarimala Sri Dharma temple of Sastha is located at the top of the hill, surrounded by mountains and forests. Sabarimala Sri Dharma Sastha Temple worship Lord Ayyappan. 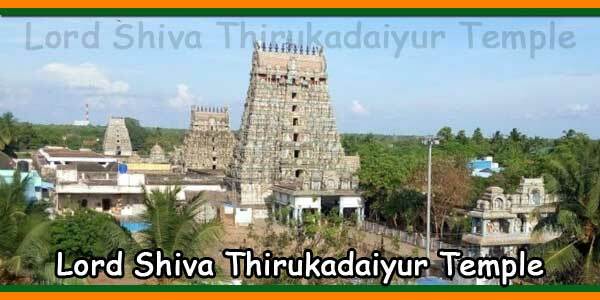 Sabarimala Sri Dharma temple of Sastha is an ancient temple of Sastha. 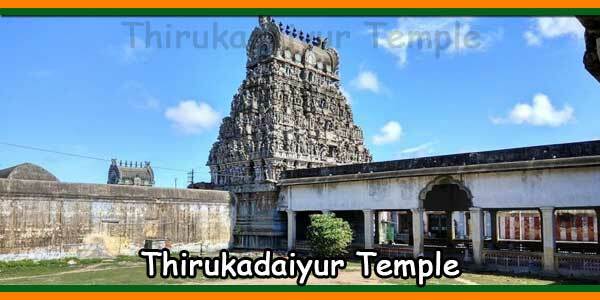 Sabarimala Sree Dharma temple of Sastha is one of the five temples established by Lord Parasurama. The pilgrimage or journey of the temple of Sabarimala begins in November and ends in January. 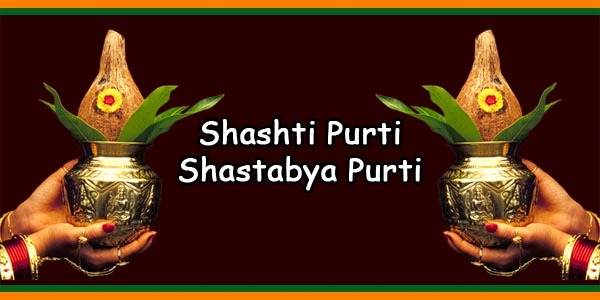 Mandala Pooja from 16 November to 27 December and Makaravilakku or “Makara Sankranti” 14 January and Maha Vishuva Sankranti 15 April the three major events of the season.